What about a... Volkswagen Passat B7? 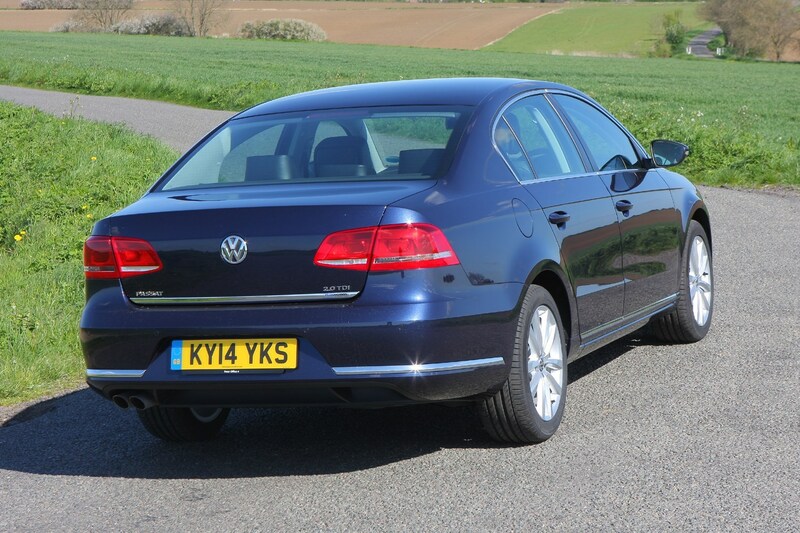 A mid-size mainstay since the 1970s, in its earliest guise, it was simply a big VW, but now the Volkswagen Passat has matured into a solid, reliable, if somewhat sensible family car. If you strive to be perceived as a wild-child, this isn't the car for you. If, however, you want reliability, a decent turn of pace and – in Estate guise – a whole load of practicality, the Passat is perfect. There is of course no escaping the fact the Volkswagen brand has been somewhat sullied by the recent Dieselgate issues. VW's blow to its reputation, though, is the used car-buyer's gain. 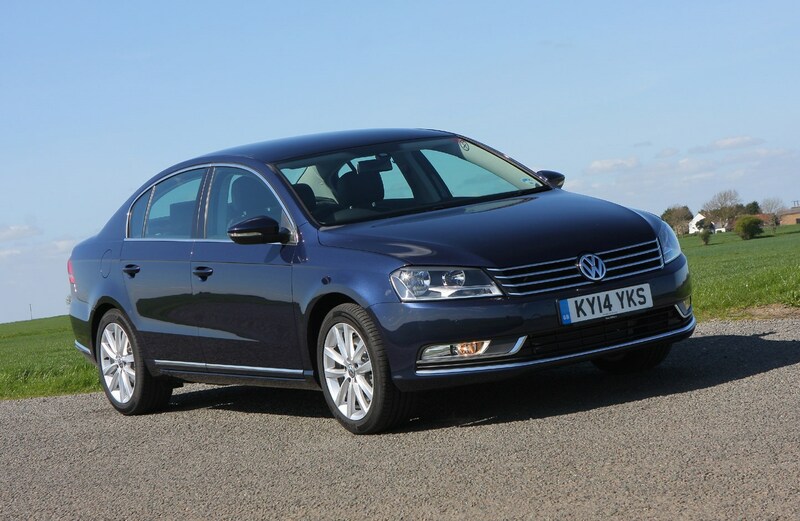 The Passat is a car that can square-up to the likes of the Audi A4, the Mercedes-Benz C-Class and the BMW 3 Series despite being built to fight more mainstream opposition such as the Ford Mondeo and Vauxhall Insignia. And that's still the case, diesel or not. The bonus for you is the hit used car values have taken. Compared with its rivals, you can get a lot more Passat for your money. What is a B7 Volkswagen Passat? As the number suggests, the B7 is the seventh generation of the Passat. However, one thing to consider is that unlike all the other B-numbers, the 7 is really more of a heavy facelift of its predecessor than an all-new car. Under the bodywork it's all B6 Passat, with the exception of some electronic gubbins. The main bodyshell is B6, but the B7's face and lines because more chiselled and angular to fit in with the rest of the 2010-era VW range. There hasn't been a Passat Hatchback available since 1988, meaning that essentially there are only two bodystyles: Saloon or Estate. 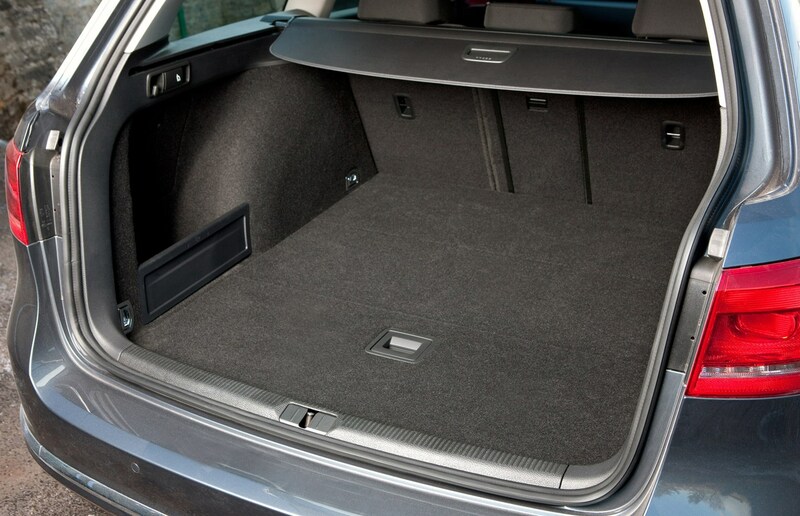 The Passat Saloon, while elegant and well-proportioned is obviously hampered by the boot's lack of outright practicality. 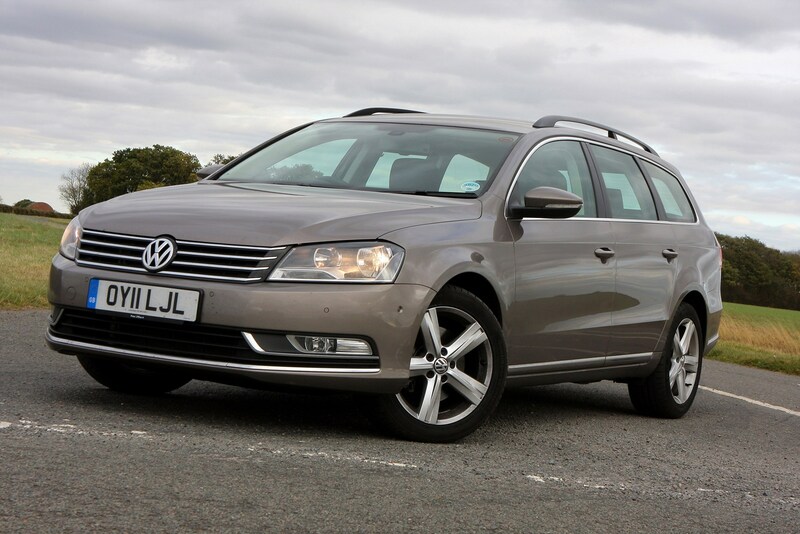 The Passat Estate more than makes up for it, though. Volkswagen's designers clearly avoided the trend of making its load-luggers overly sleek, and instead stuck with a more upright design. 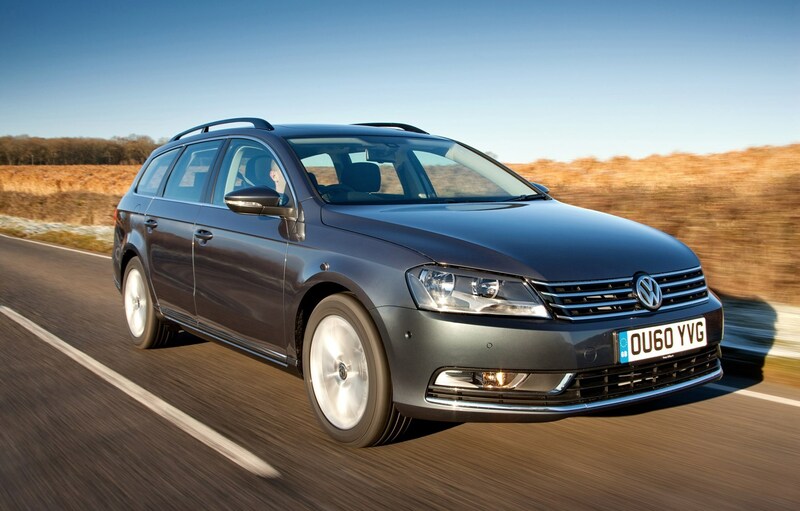 It paid dividends, as the Passat Estate has found favour with many a growing family. Which B7 Volkswagen Passat is best? 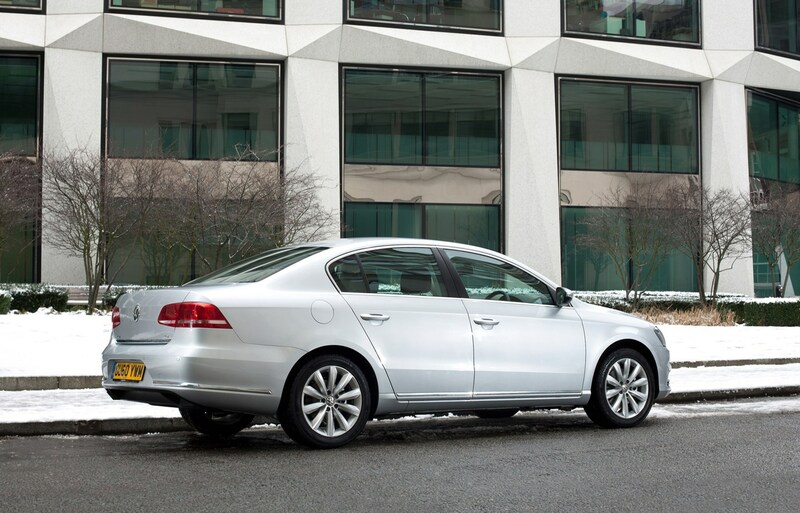 The Passat has always made a solid push for being all things to all people – Volkswagen means people's car, after all. Yes, the Saloon is limited from a practicality standpoint, but as we mentioned above, the Estate more than makes up for it. Also, the B7 Passat is available in Alltrack guise, which as the name somewhat bluntly suggests, is all wheel-drive. But it's not a quick cash-in on the 4x4 craze. The Alltrack is a clever, capable machine, but we'll get to that later. At launch in 2010 the Passat was offered with a vast array of engines. The 1.4 TSI petrol with 122hp started the ball rolling, moving up to a 1.8 TSI with 160hp with a 210hp 2.0 TSI capping things off in the petrol category. As for (dare we mention them?) the diesels, the show opened with the 1.6 TDI with 105hp, while a 2.0 TDI with 105 to 170hp sat at the top of the diesel range. Transmission options? 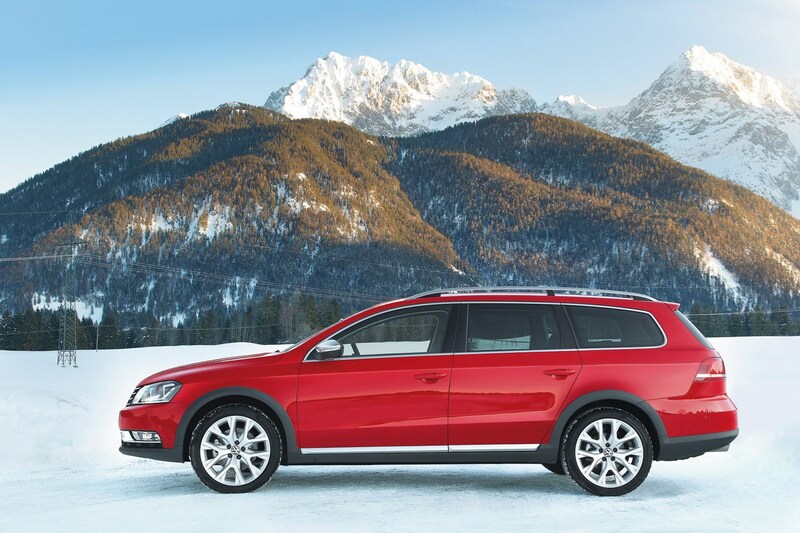 A six-speed manual or a seven-speed DSG are your fare, here. The DSG – a twin-clutch automatic unit – is one of the better transmissions out there, with snappy, quick changes. When it came to trim levels, early cars were S, SE or Sport. 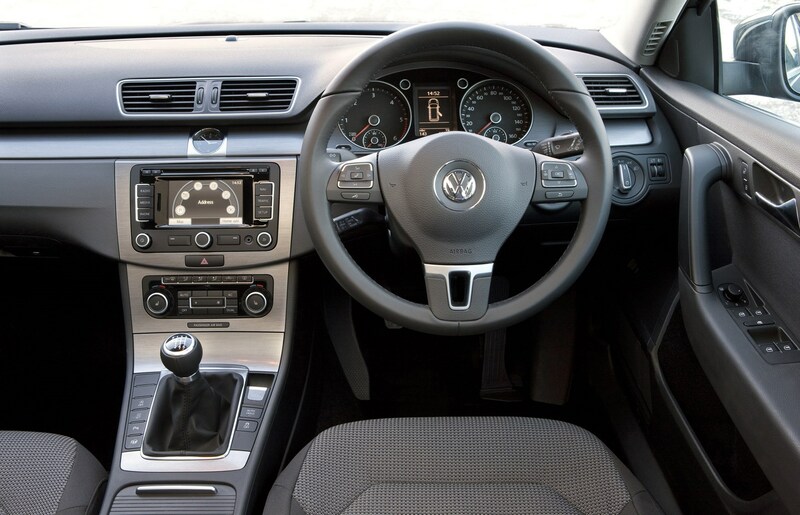 In 2011 Volkswagen launched the BlueMotion option, which was branded as being high economy version, boasting claims of 68.9mpg with CO2 emissions of just 109g/km. In 2012, the grade strategy changed, with Highline replacing SE. Following the segment trend for more sports-focused options, Volkswagen offered the Passat R-Line in 2013. Nevertheless, it was quickly superseded by the Executive Style trim level. It's safe to say the Passat has had a bit of identity crisis, but don't be overwhelmed by the differing names. Even the most basic of Passats has a wealth of equipment, and all are built exceptionally well. Even in an S, you're not going to feel like you've taken the cheap option. It's still a car with a premium feel. Neither will you feel like you've plumped for a van with windows if you go for the Estate. 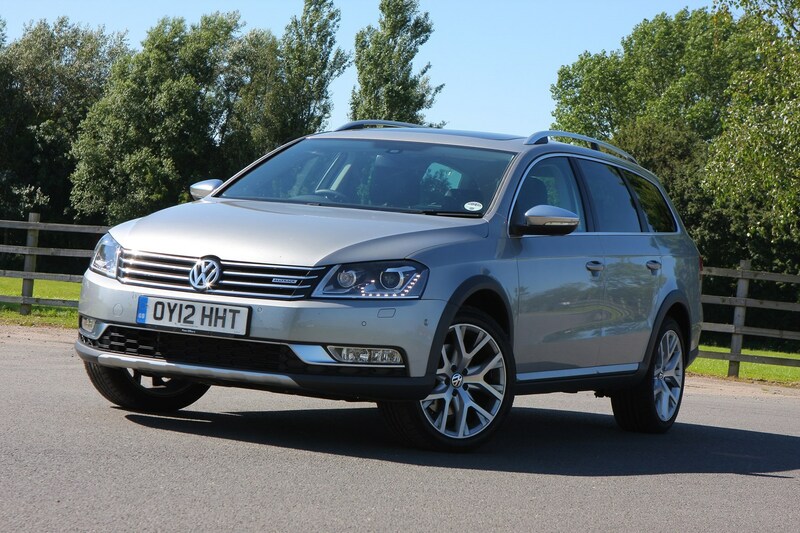 With lifted suspension (165mm ground clearance versus the standard 135mm) and Volkswagen's tried and tested 4Motion technology (with off-road driving setting), it's a genuinely useful off-road. Okay, you're not going to drive up a mountain, granted, but you're unlikely to get stuck either. What kind of equipment does the B7 Volkswagen Passat offer? You're always going to have plenty of kit, in the most basic of grades. That said, the BlueMotion comes on steel wheels, for more of a 1980s feel. Still, all models get air-con, a CD player, Isofix child seat-mounting points, electric windows, heated mirrors and remote central locking. Go beyond the basic, and the excitement moves to the giddy thrill of alloy wheels, the SE and upwards get an electric driver's seat and cruise control and upgrades to the stereo. You can have as much kit as you want on a Passat, it's all a case of how much you're willing to spend. Leather seats, touchscreen infotainment, sat-nav, parking sensors and more all make an appearance as you move up the range. There's decent safety equipment, too. 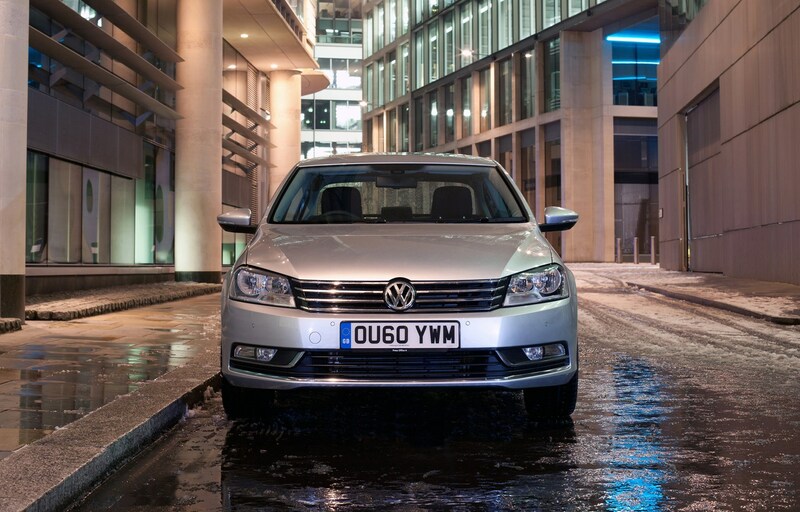 The Passat was awarded five stars by recognised car-crunchers, Euro NCAP. As well as being a tough beastie, the big VW is also clever. There is optional automatic emergency braking, which is part of the Automatic Distance Control system. It stops the car from speeds under 18mph in the event of a potential collision. It'll also put the power on if there's nothing in front and the car senses an imminent rear-end shunt. There's electronic stability control, ABS and also trailer stabilisation, too. If you go for one of the high-end models, you can also have Volkswagen's clever XDS electronic differential, which improves traction and power delivery by managing power distribution. Like we said, clever stuff. What do we think of the Volkswagen Passat B7 now? 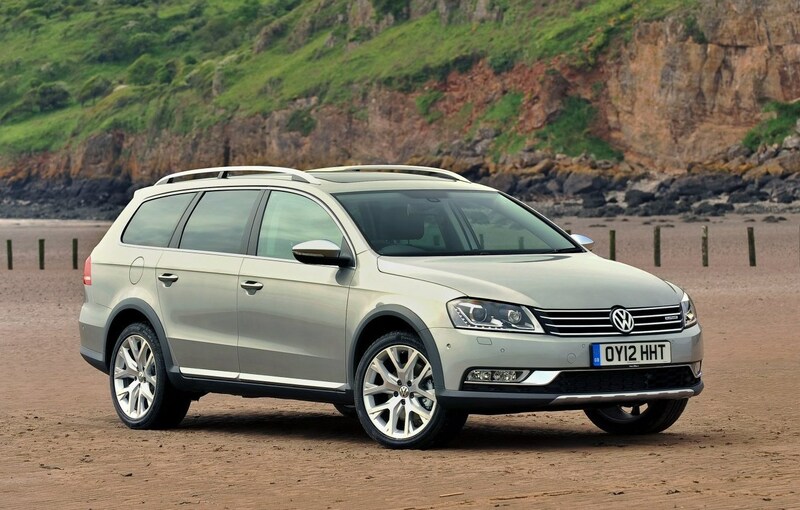 Despite our ever-increasing appetite for SUVs, the Passat is still a firm favourite. It seems that even the diesel-based media circus hasn't been enough to pull used buyers away. When you stack a Passat against an Insignia or a Mondeo, it makes a lot of sense. Especially given that the few who have moved away from the idea of a used VW have dropped the values. The B7 was, unsurprisingly, superseded by the B8. Unlike its predecessor, the B8 was an all-new car, and it shows. But that doesn't mean the B7 should be ignored. It might be a B6 in a sharp suit but given that car was itself a highly competent car, it's no bad thing. It'll be a long, long time before the Passat is a rare sight on our roads, and there's a good reason for that. No matter what the mainstream press says.